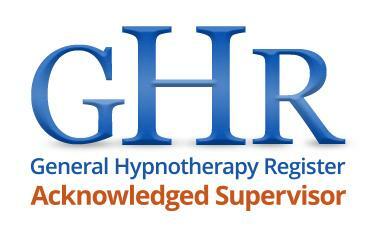 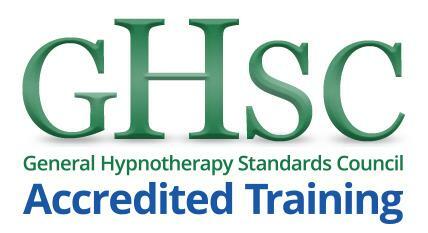 Click this link to access over 60 Free NLP and Hypnosis videos on YouTube. All of these video clips are available to watch now on YouTube. 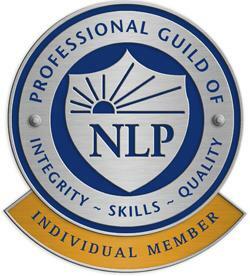 Much more than just educational material, many of these clips contain full NLP and Hypnosis processes that you can study and use in your attaining greater mastery and understanding.